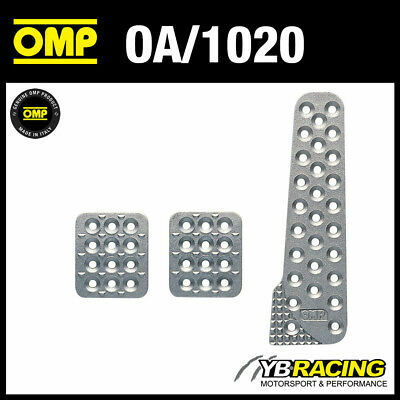 Oa/1020 Omp Racing Aluminium Pedal Set - Sandblasted - For Race Rally Cars! 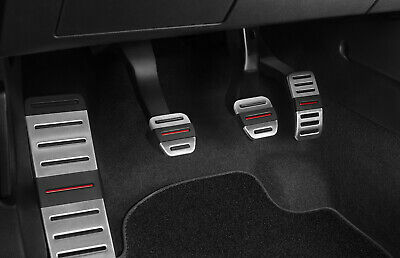 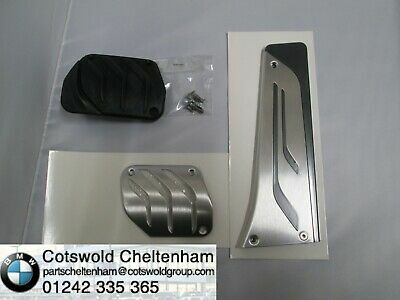 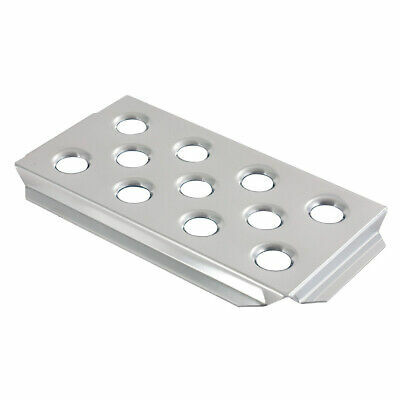 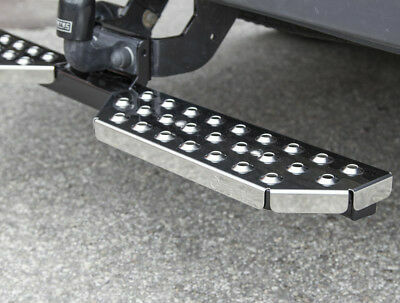 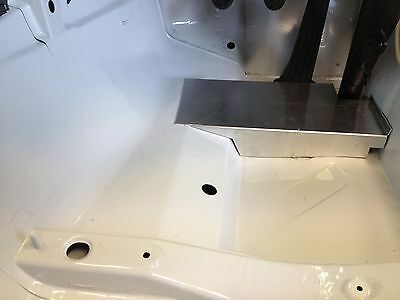 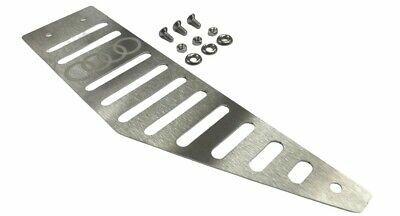 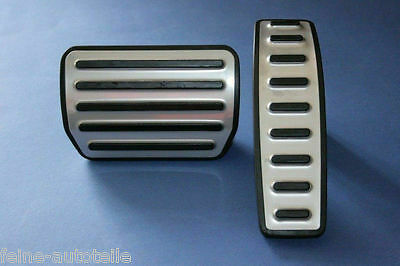 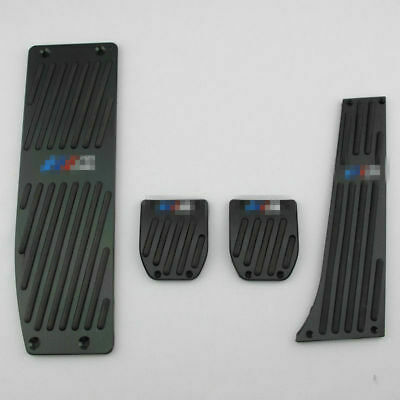 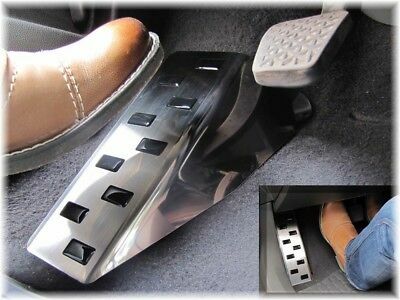 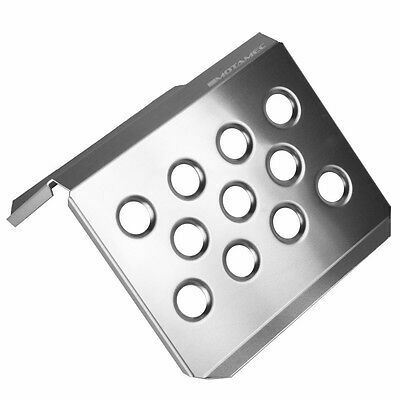 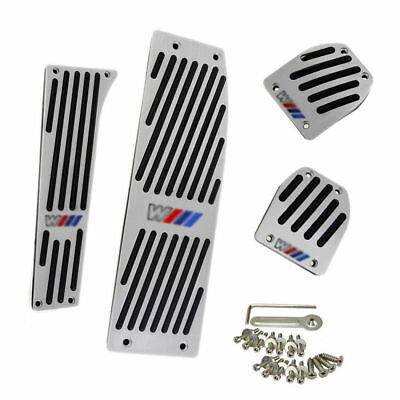 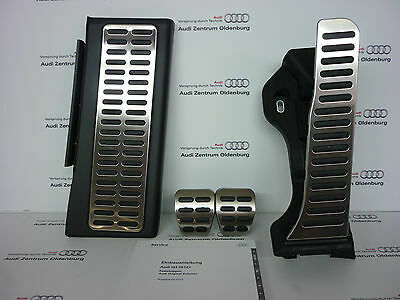 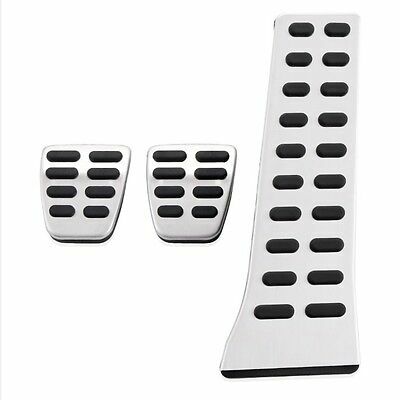 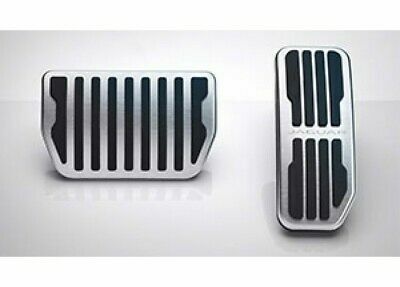 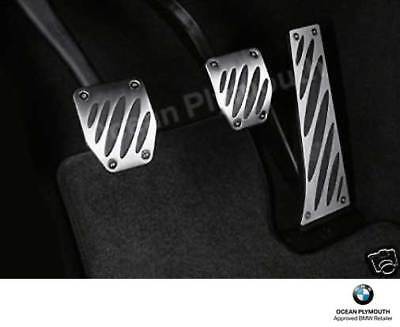 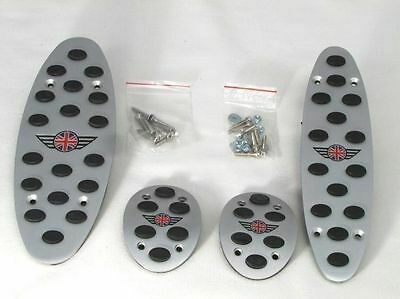 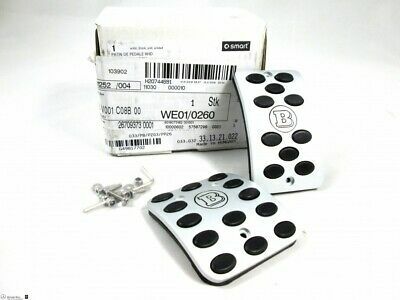 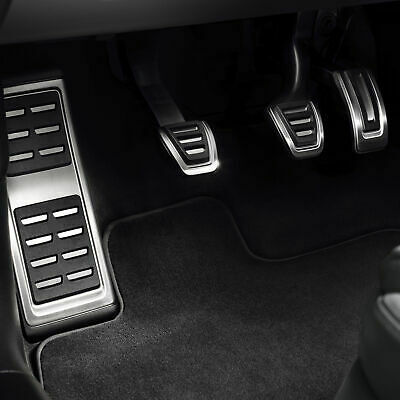 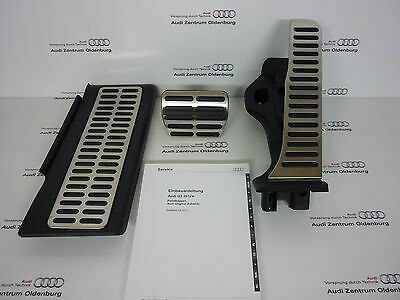 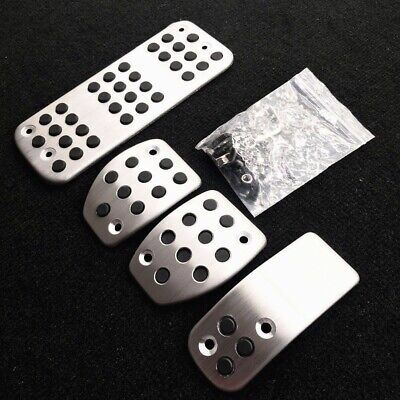 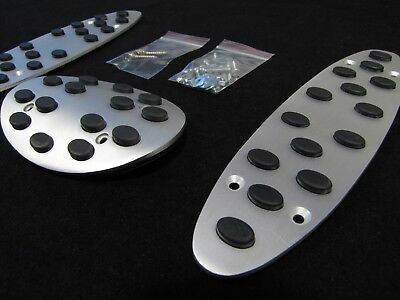 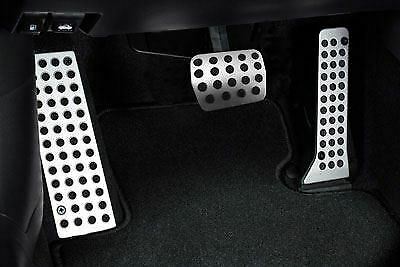 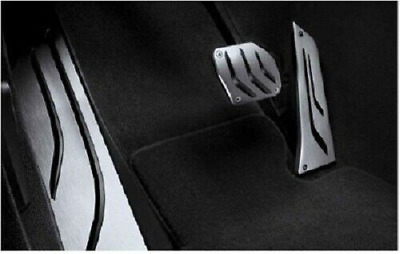 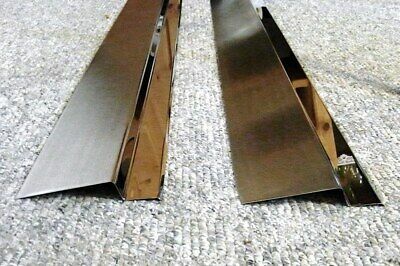 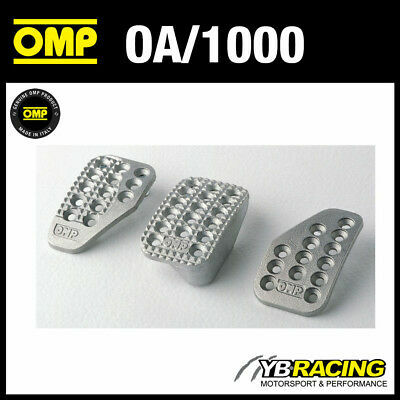 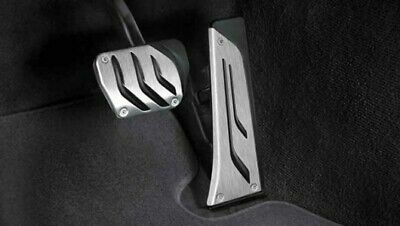 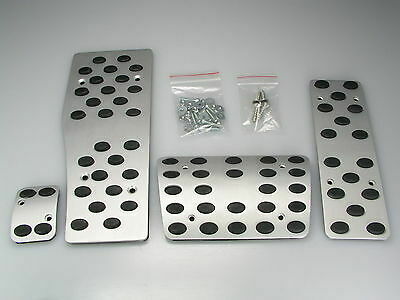 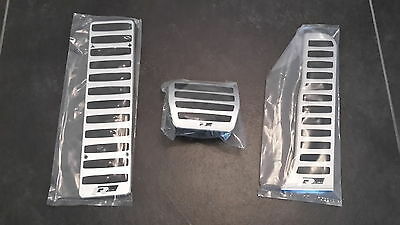 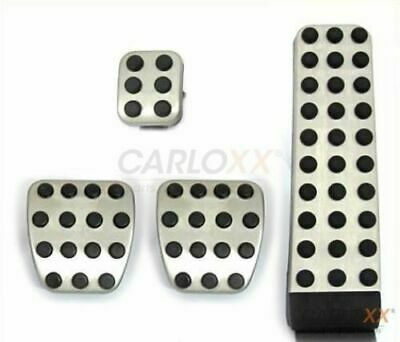 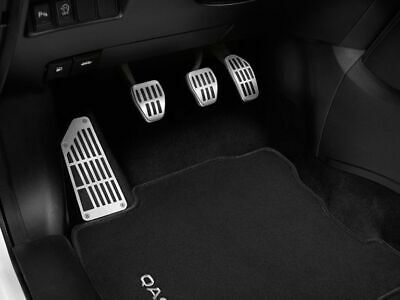 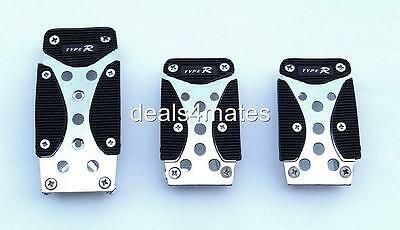 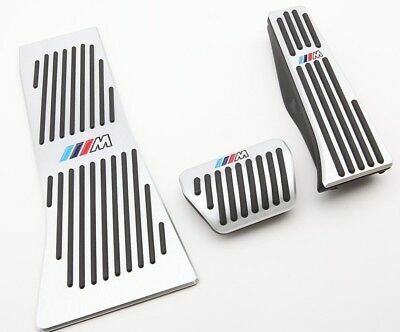 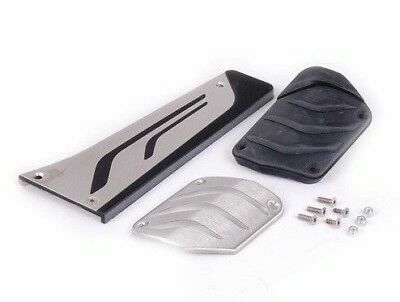 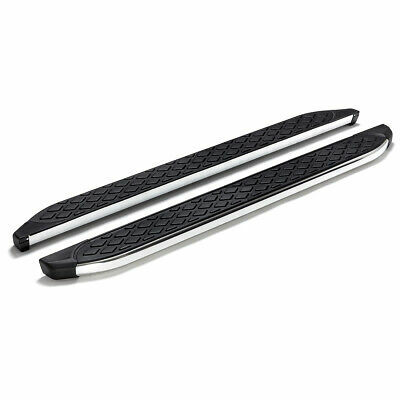 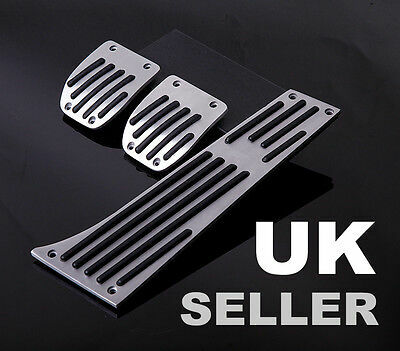 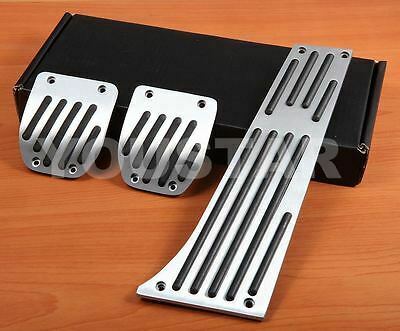 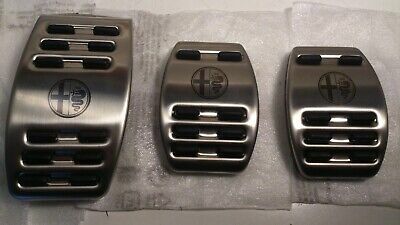 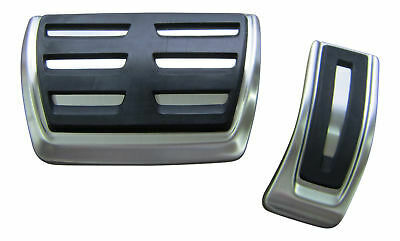 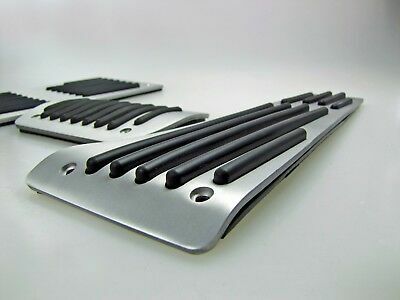 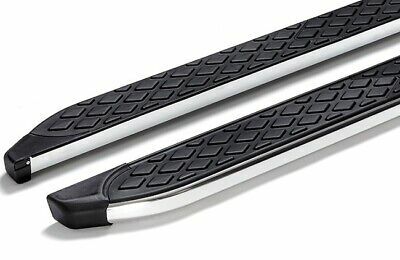 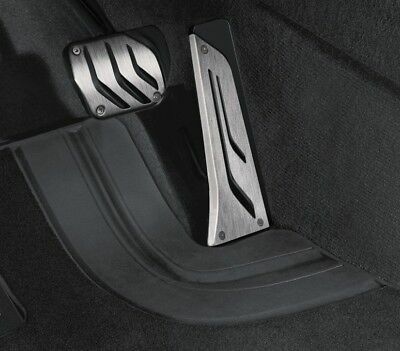 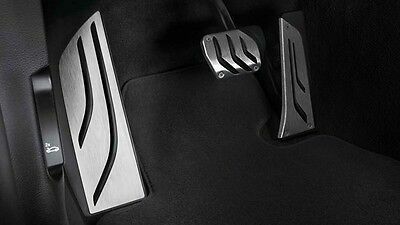 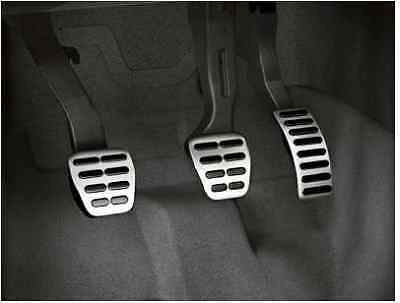 Oa/1000 Omp Racing Aluminium Pedal Set - Sandblasted - For Race Rally Cars! 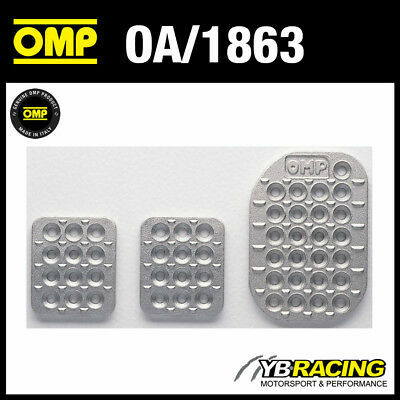 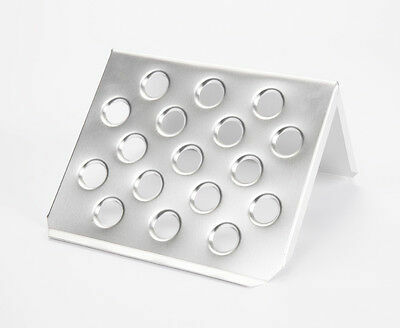 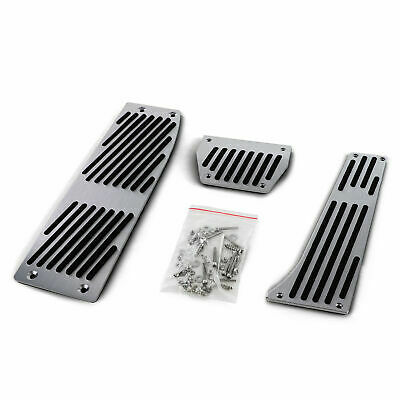 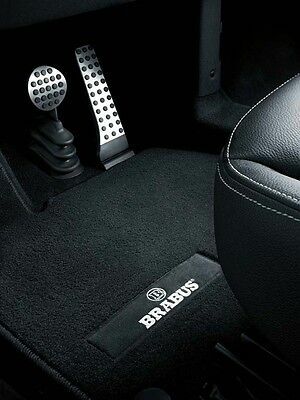 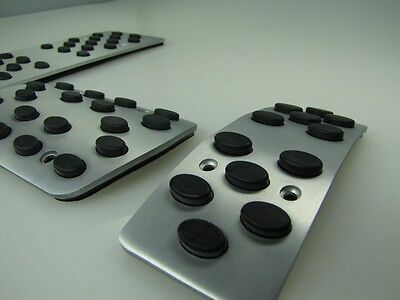 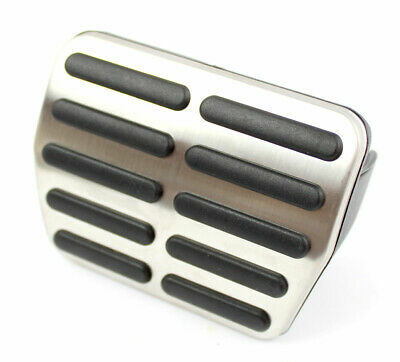 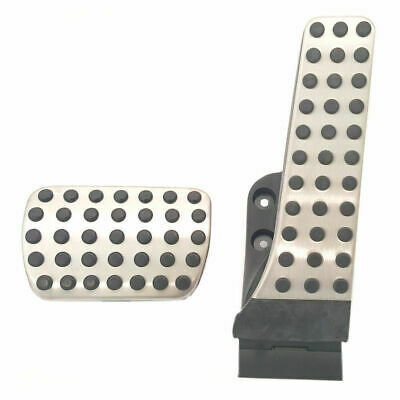 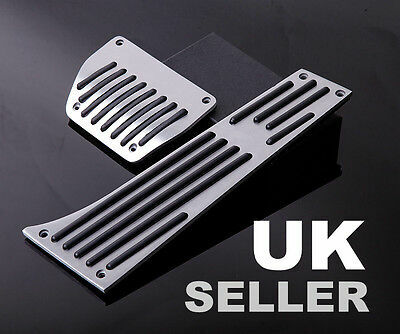 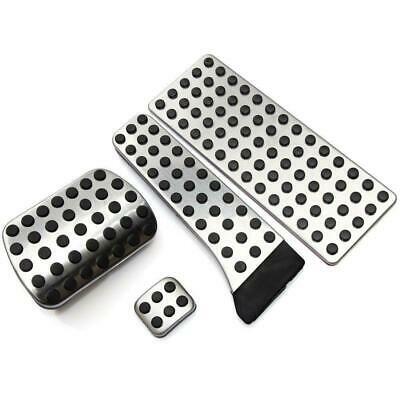 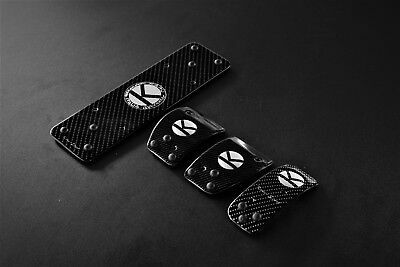 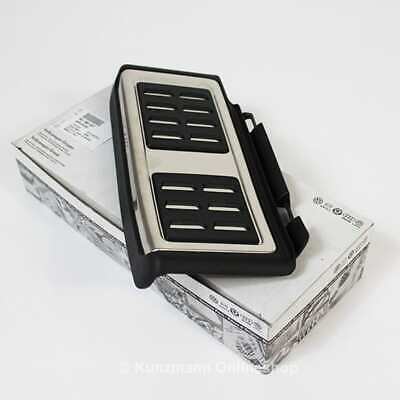 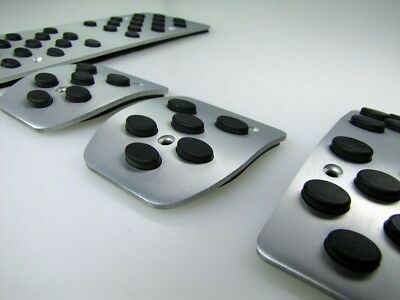 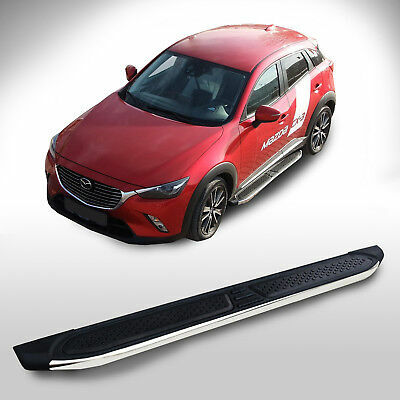 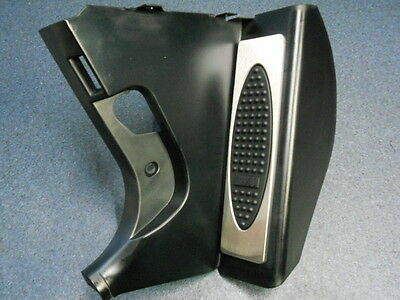 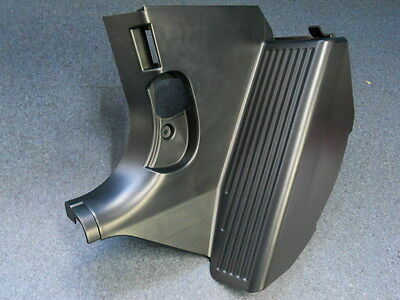 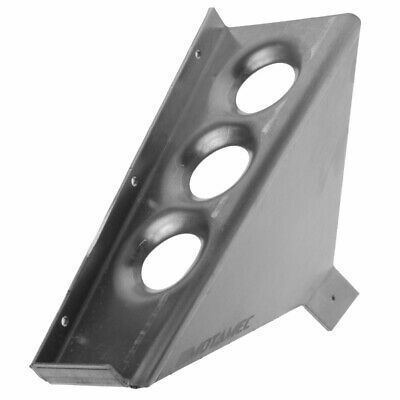 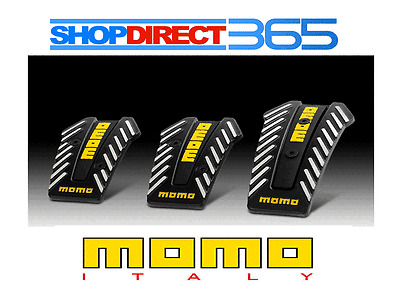 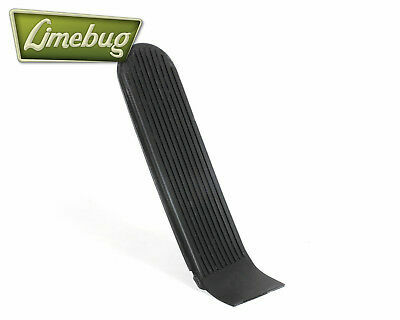 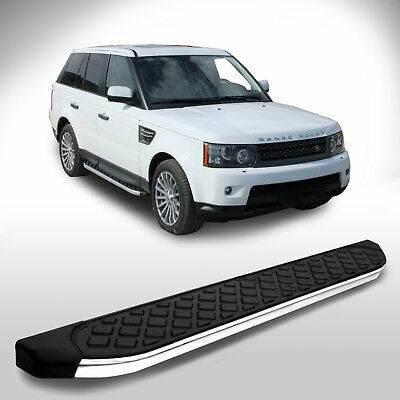 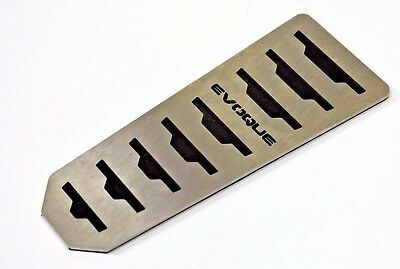 Oa/1863 Omp Racing Sandblasted Aluminium Drilled Pedal Set For Race Rally Cars! 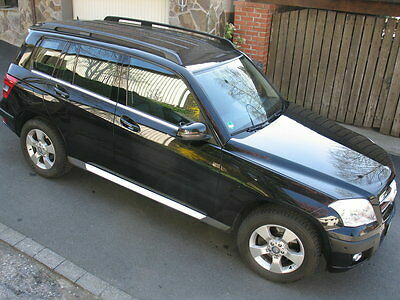 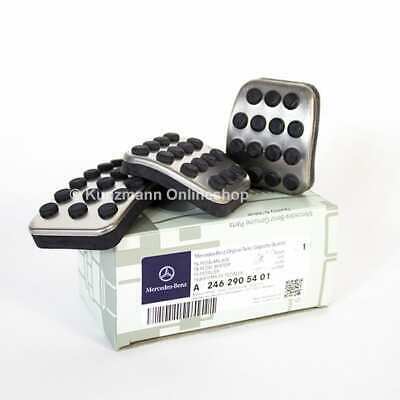 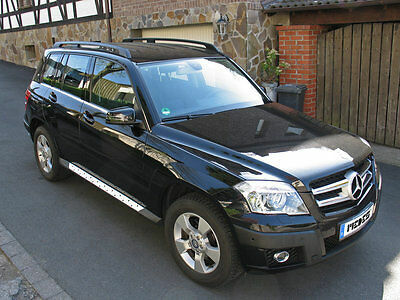 FÜR MERCEDES AUTOMATIK ALU PEDALE SET W124 W203 W210 S220 W211 uvm. 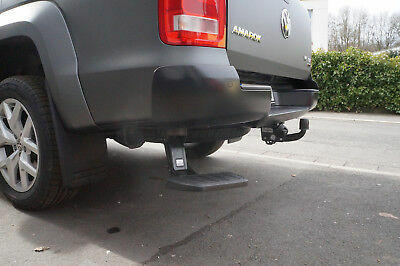 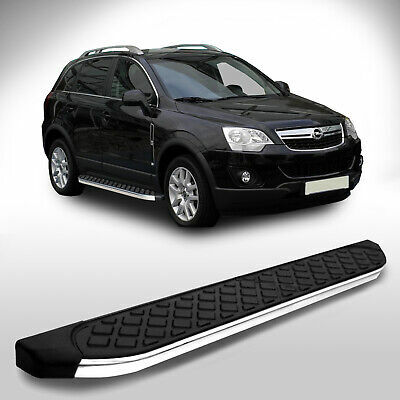 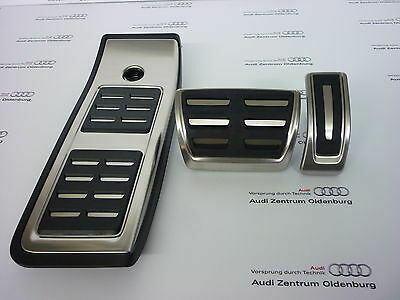 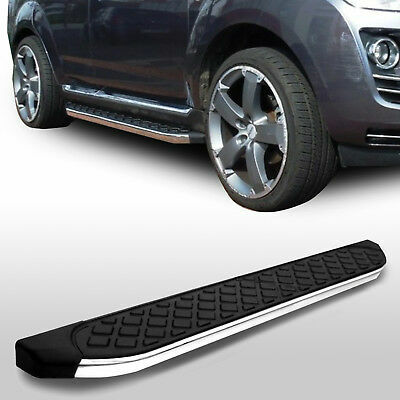 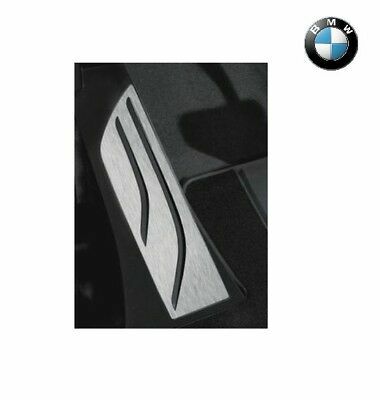 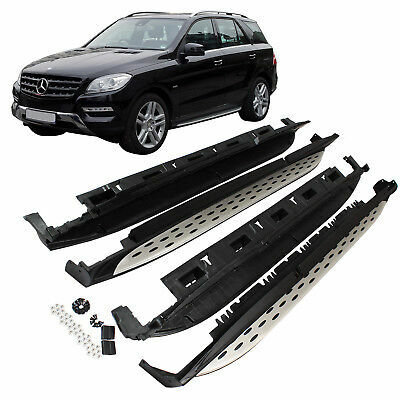 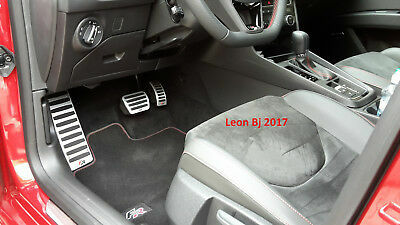 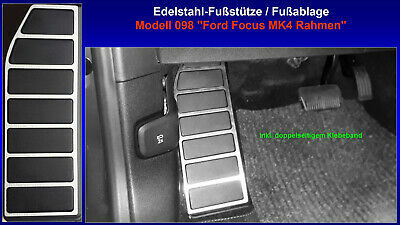 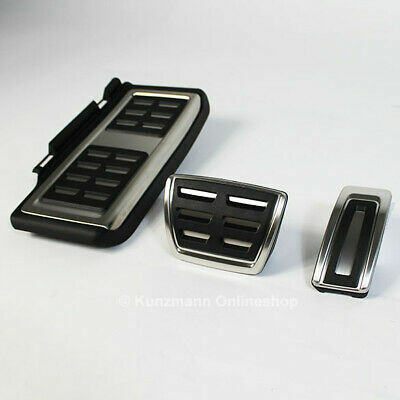 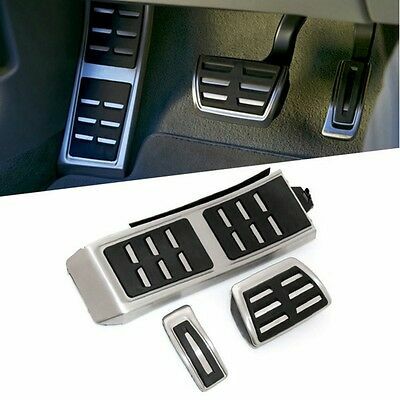 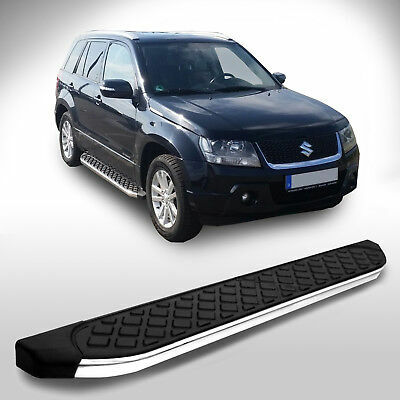 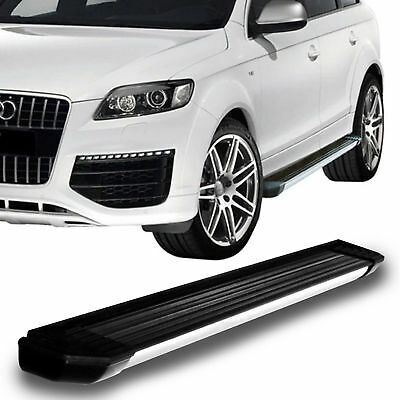 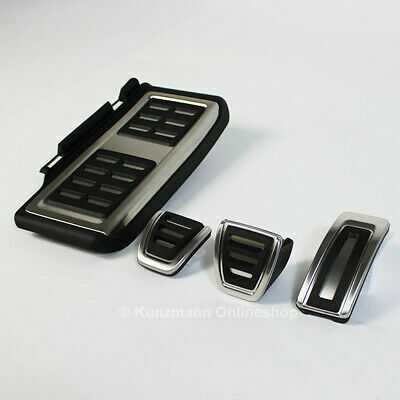 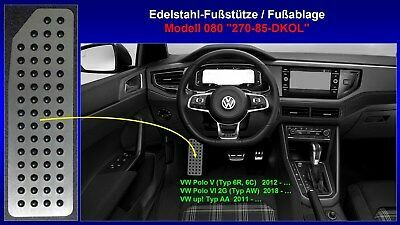 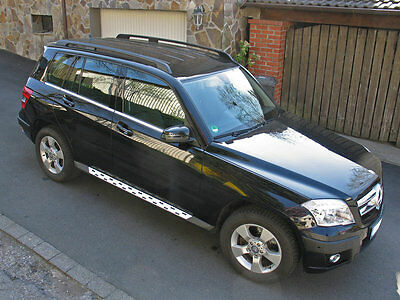 BMW E70 E71 E72 F15 F16 X5 X6 M Pedalen + Fußstütze SET/ Ohne bohren! 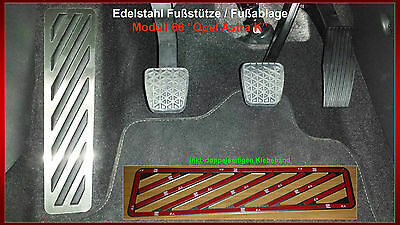 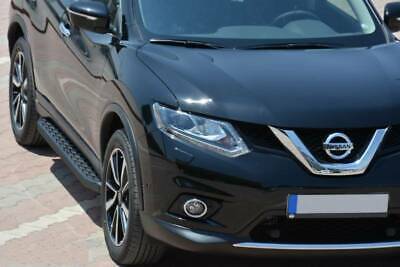 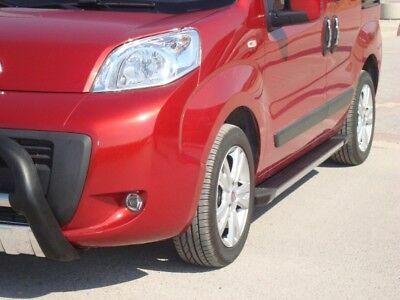 / NEU!